The Indian Railway is one of the largest networks in the world which covers from East to West and North to South. The Indian Railway Network is divided into Passengers, Freight, Tourist and Suburban Rail systems. 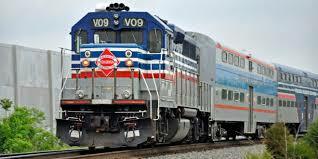 Besides, Toy and luxury trains will make the passengers to enchant their travel with a novice experience. The luxury trains perfectly mimic a Kingly life and it is sure the passengers travel in such kind of a train will definitely reach their dream of being in a royal life. Getting a job in such a big network is really adventurous. Every year the Indian Railways conduct many written examinations (Mostly CBT) based on the vacancies. Generally, the Indian Railway employment is split under Group A, Group B, Group C and Group D.
Group A (Gazetted post): This exam category is conducted by UPSC (Union Public Service Commission). 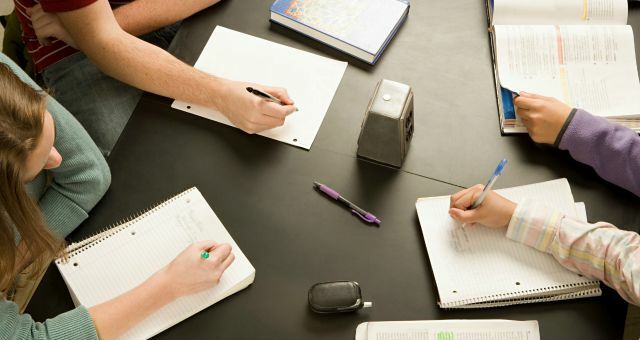 In Group A written examination, interview (or) group discussion are conducted. Combined Medical Service Exam, Civil Service and Engineering Service exams will come under Group A. Group B (Gazetted post): No exam is conducted for Group B. Employees from Group C is promoted to Group B. Group C: Both technical and non-technical exams are conducted in Group C. This exam is conducted throughout all zones of Railways. Technical posts in Group C: Technical Engineers in Civil, Electrical, Mechanical, Telecommunication and signal. Non-Technical posts in Group C: Ticket collectors, Traffic Apprentice, Commercial Apprentice, Assistant station masters, Commercial clerks and clerks. Group D: Railway Recruitment Cell (RRC) recruits the positions say Safaiwala, Tracker, Gunman and peon etc. The Indian Railways has invited applicants to fill Group C and Group D against 90,000 posts. The remuneration ranges from Rs.18,000 to Rs. 60,000 per month. The applicants should appear for an Online exam to get selected in their applied posts. Maths, General Intelligence and Reasoning, General awareness on Current affairs and General science will be in CBT exam. What are the benefits of Railway jobs? If you are a sports person or an amateur player, Railway facilitates you to train either yourself or with the help of a coach. When an employee dies during the service period, the eligible family member will be employed on compassionate grounds. The employee and his/her family members are protected with free medical care. There are many Railway network hospitals which provide a quality treatment at free of cost. Railway jobs provide good increment with TA, DA, and HRA etc. If you are preparing for a Railway jobs, then prepare thoroughly to get placed in such a world’s largest network and enjoy the facilities availed by the Railway Department.